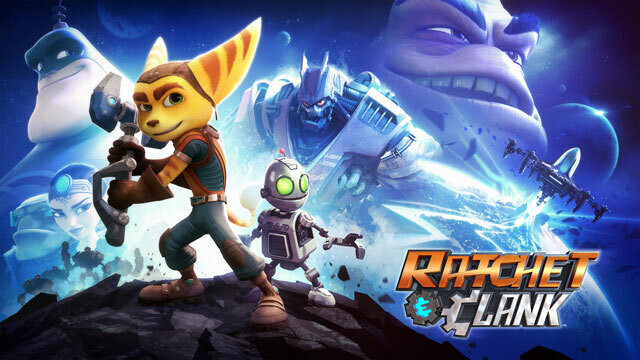 Ratchet & Clank Now In Theaters Nationwide! 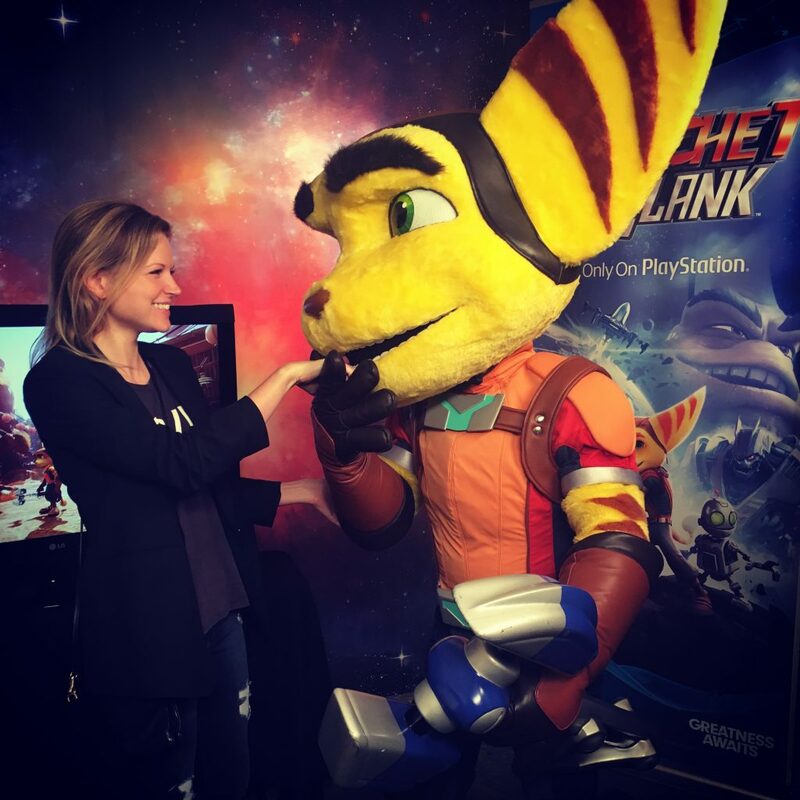 Ratchet & Clank just hit theaters nationwide like a what? LIKE AN ASTEROID! If you are scouring your local movie listings for a family-friend flick this weekend, Ratchet & Clank is some serious fun. Ratchet becomes the hero of his galaxy in spectacular fashion, surpassing all odds after living a life fit for the average Joe but knowing he is meant for more. His story inspires moviegoers to fill our lives with passion and conquer our dreams. At Ratchet’s side is his trusty, and not yet rusty, Clank. Analyzing every movement, he serves his new friend as they battle Chairman Drek and Doctor Nefarious. And if teaming up with Captain Qwark and his elite squad isn’t enough, what else might Ratchet need for his battle??? Watch the ‘Combat Gear’ clip here! 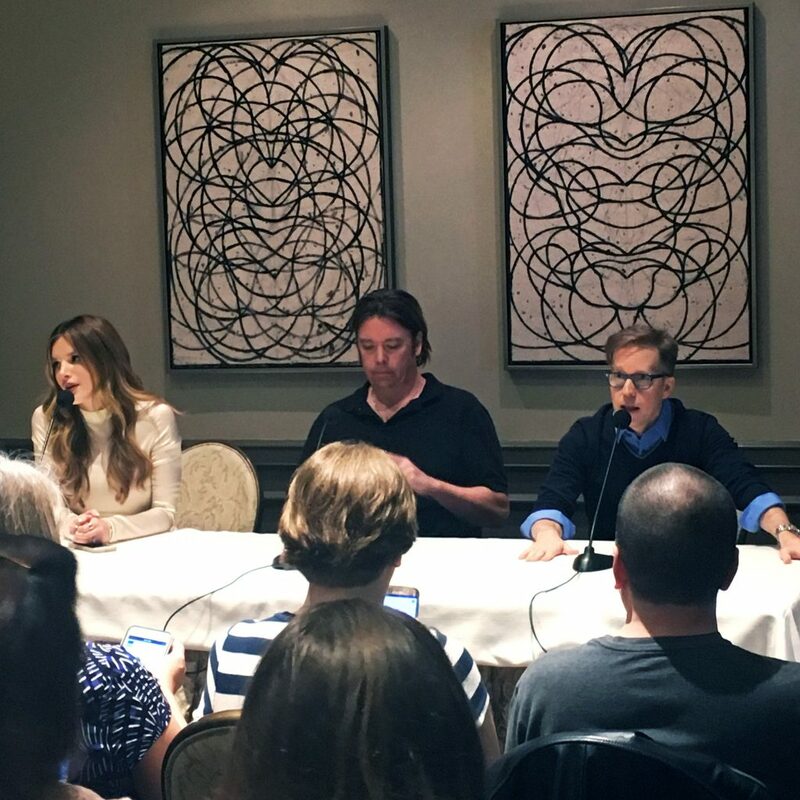 Director Kevin Munroe and voice actors Bella Thorne (Cora) and James Arnold Taylor (Ratchet) were on deck at the Four Seasons Hotel in Beverly Hills for a quick Q&A. Thank you again to everyone involved at Focus Features and Gramercy Pictures for providing us with this amazing experience. It was a pleasure. Read more about my experience here! Remember, once a ranger always a ranger!